The Most Special Day of the Year | Food E.
Today is my birthday. Let’s just say I’m not shy about announcing it. Tomorrow I’ll have endless posts about delicious birthday meals, but today I’m just going to leave you with this, a birthday card that was sent to me by my dear friend Meredith. 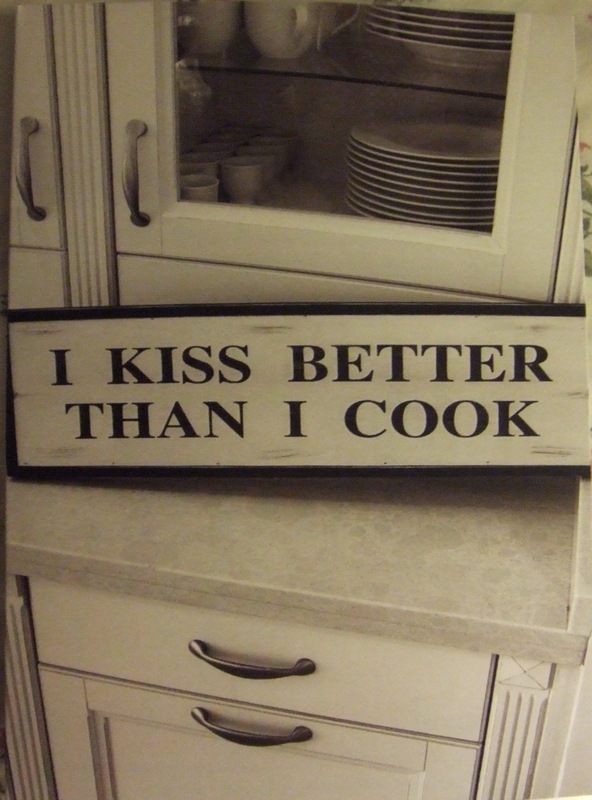 And it should then say.. and I cook pretty damn well!